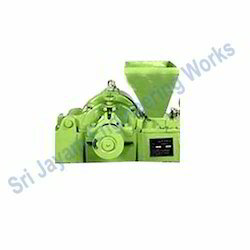 We are a well-established name in the industry engaged in the manufacturing, exporting and supplying of an all encompassing range of industrial process equipment and material handling equipment including Pulverizing Mills, Grinding Pulverizers, Industrial Crushers, Ball Mills and Air Blowers, Hammer Mills, Sieving Machines, Conveying Systems, Plaster of Paris, Wood Chippers, Mixing Units that find application in diverse industries such as cement, sugar and automobile. 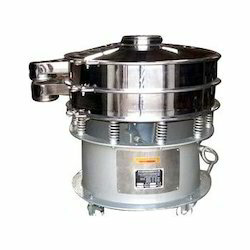 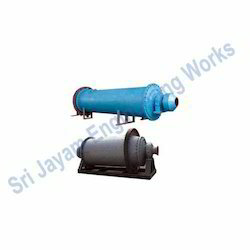 These are manufactured using quality iron and stainless steel procured from reputed vendors based in Rajapalayam, Tamil Nadu (India). 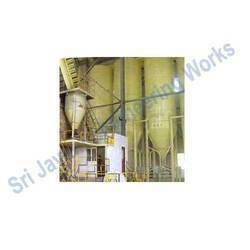 Further, we also manufacture optimum quality Calcinated Fine Gypsum Powder that finds application in construction industry. 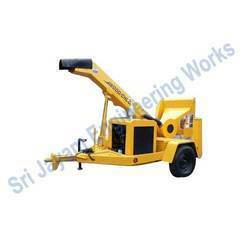 A Wood Chipper is a machine used for dipping wood into minor parts. 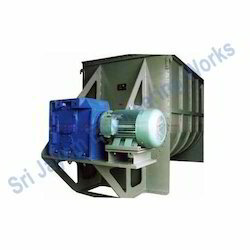 These wood chippers are hardly made of a hopper with a collar, the instrument itself an elective collection bin for the chips, and these are mostly rely on energy store in the heavy flywheel to do its work. 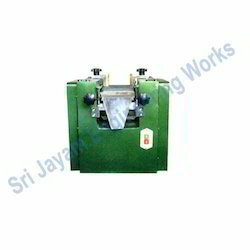 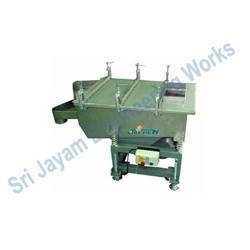 We are offering an attractive range of wood chippers in host of different shapes, and sizes etc as per client requirements. 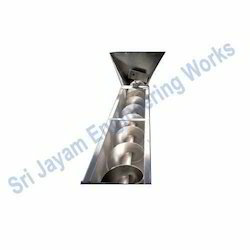 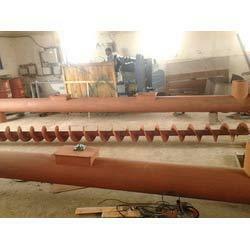 We manufacture these wood chippers with standard quality raw materials. 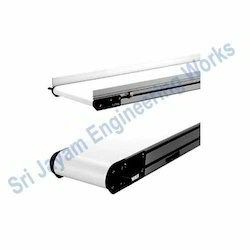 These are designed in order to meet the international quality standards.